Our Management Team - Sharp Ferro Alloys Ltd. The Management represents a team of highly qualified and experienced executives, who in turn is supported by a dedicated, qualified and committed team. The company is headed by the Rawat family of Delhi who are renowned for their rich business experience, professional acumen and superior reputation in the market. 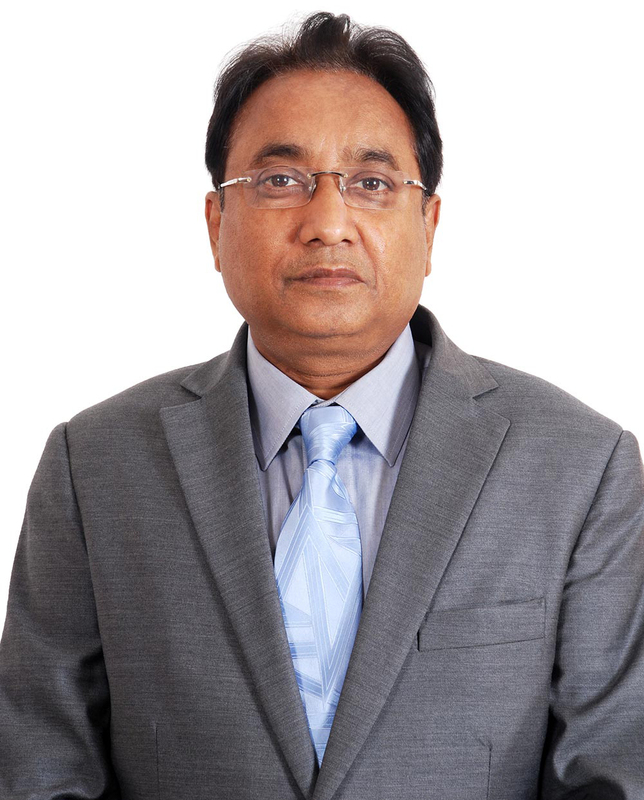 Mr. Naresh Rawat is the CEO of the organization, with 40 years of experience. His magnificent vision enables him to identify the specification of ferro alloys by just observing the colour. He is very good in analyzing the market and in depicting the demand in future and setting goals for the company. 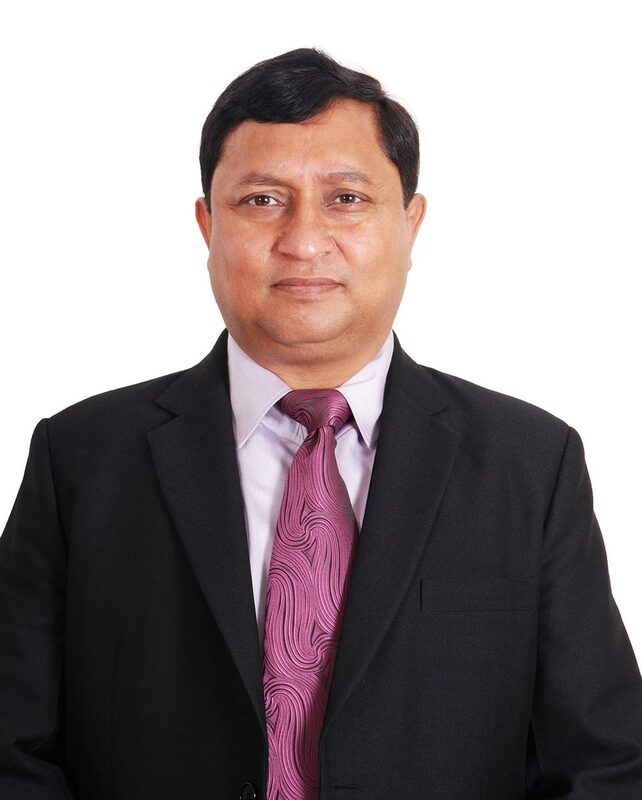 Mr. Rakesh Rawat is the President of the organization and is the man behind the meteoric rise of the company. With a management degree under his belt, he uses all his expertise and knowledge to provide an edge to the company. His effervescent dynamism and effective management skills are the traits which have become assets to the organization. He heads the production and purchase division of the company. 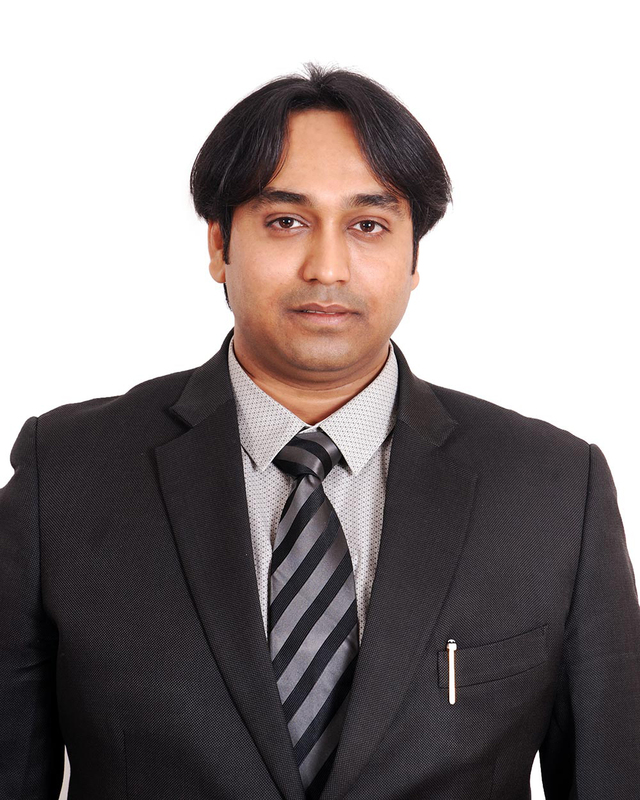 Mr. Tushar Rawat is the MD of the company. He enthuses fresh vibes into the soul of the organization. He is an integral part of the management team. He uses his knowledge to enhance the Export and Import operations. He also heads the daily chores of the account division.